This level has medium difficulty. 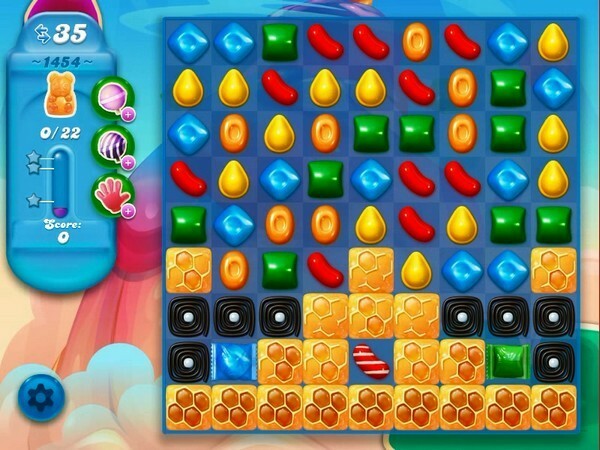 For this level try to play near to honey blockers or make special candy by playing from where more candies are available to play. Use special candy with other special candy and use more striped candy or fish to break the honey blockers to save the bears. Thank you for adding the pointer to your videos! It is so helpful. Much easier to learn that way.